* Use high level quality carbon,for average chlorine remove 98%,test by US top lab. * Use high level performance silver loading carbon avoid bacteria growing. * Improve taste of water. 1. Remove the odor and taste in water,up to 99% of chlorine removing. 2. Remove limescale in water. 4. Retain the helpful mineral substance in water.And prevent baceterias growing. If online selling,we can also do delivery box for protecting. This item is perfect for container loading,it can load 50% more than normal jugs. 30 - 45 days according to quantity. We start producing once we received deposit and full set of artwork. 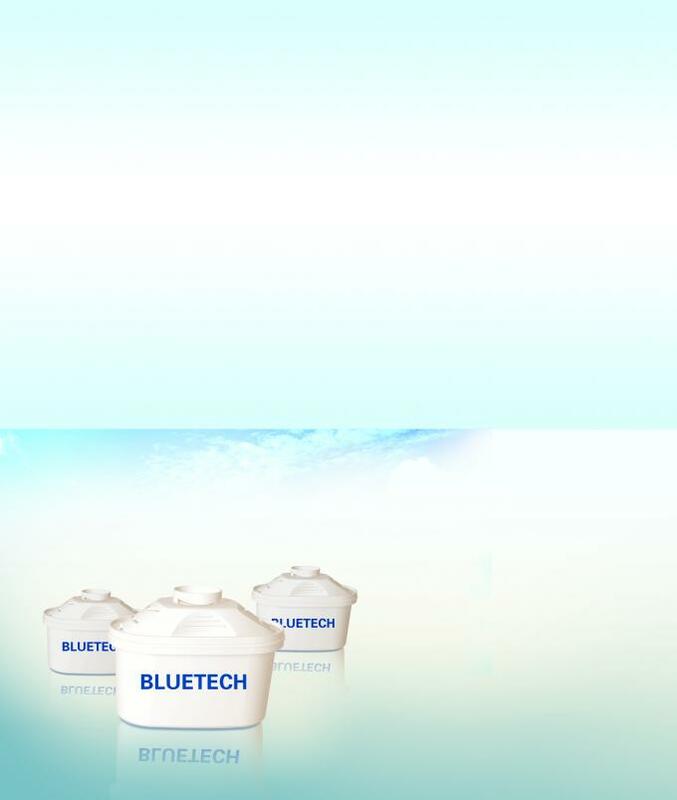 Shanghai Bluetech Co.,Ltd was founded in 2003 and mainly undertakes research and development of water purification technologies and the production of drinking water filtration systems.The company upholds the ideals of making more healthy purified water with great tastier,in keeping with its care of public’s health. 1. Do you have bacteria removing filters? Yes,we had introduced very high precision UF filters.And after purify,the water can be drink directly. 2. Can your filter removes lead? Yes,we have lead removing filters.besides this,also fluoride removing filters available. 3. What is your payment terms? Normally 30% as deposit,70% against BL.And can negotiate if you have third party payment banks. 4. What is your leading time? Normally 35 days after receiving the deposit and full artwork.If any special period,will inform in advance. 5. Do you have alkaline filters? Yes,we do .We have two kinds,one is 200L lifetime,ph is around 9, and the other is 400L,ph is around 9.5. 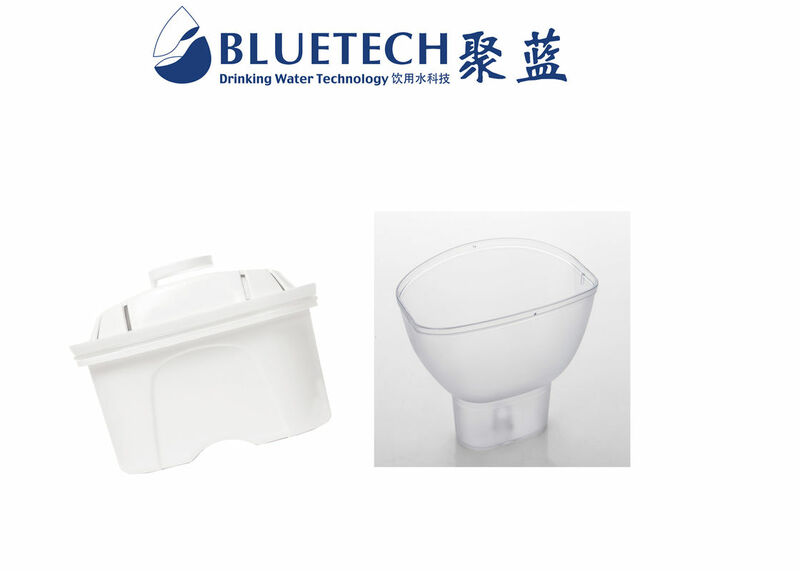 China Good Quality Replacement Water Pitcher Filter Supplier. Copyright © 2017 - 2019 replacementwaterpitcherfilter.com. All Rights Reserved.